"Are you pregnant?" That was the response I got when I told people I was getting married in two months. But no, in fact I was not pregnant, I was just very much in love. Every magazine or checklist I found was a minimum of 12 months to plan a wedding. Could this really be done? The people in our lives matter most so we started with that as our priority. We both have big families so finding date and place that would work for everyone wasn't easy. 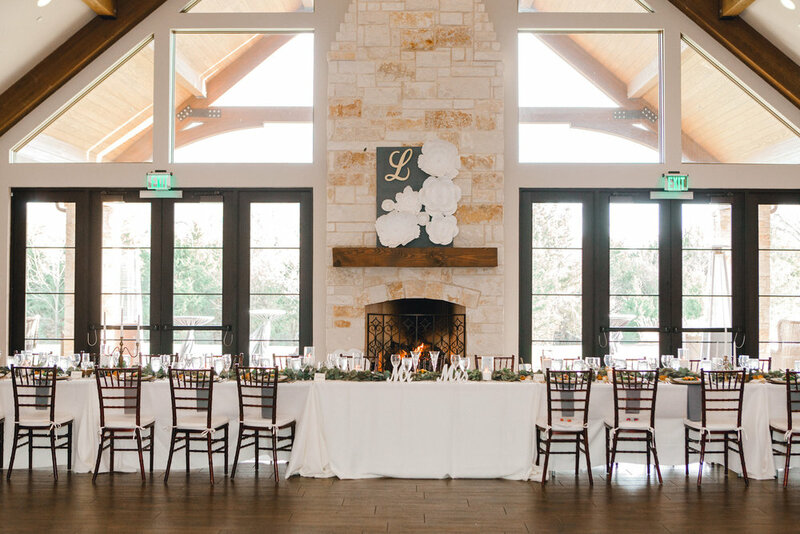 We went through A LOT of dates and scenarios; Carmel by the Sea, Palm Springs, Palo Duro Canyon, Arizona… but soon found ourselves looking local and realizing the date that worked well most was in two months! Next, get to planning! 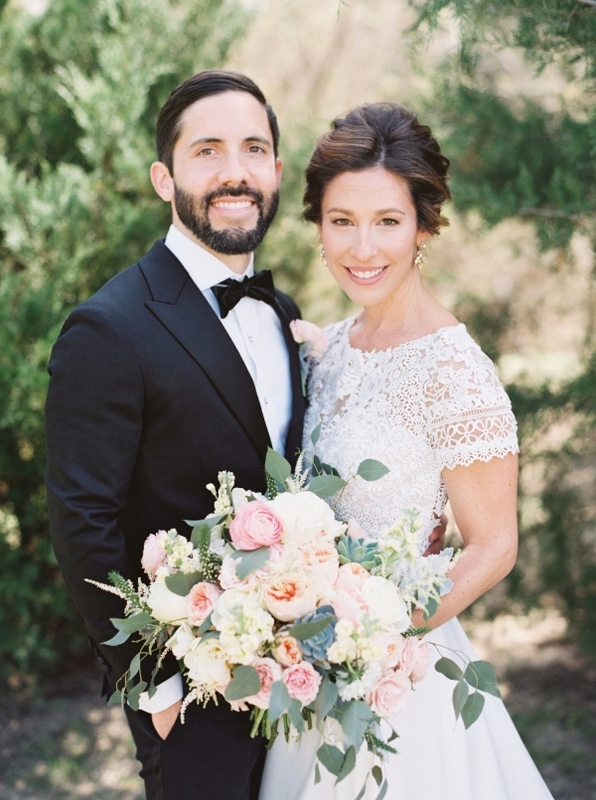 I'm a huge fan of Pinterest and you bet I created a wedding board. And then stuff got real. The idea of having a perfectly styled wedding was not in the cards given my timeline and budget. There is SOOO much that goes weddings you see where no detail is missed. 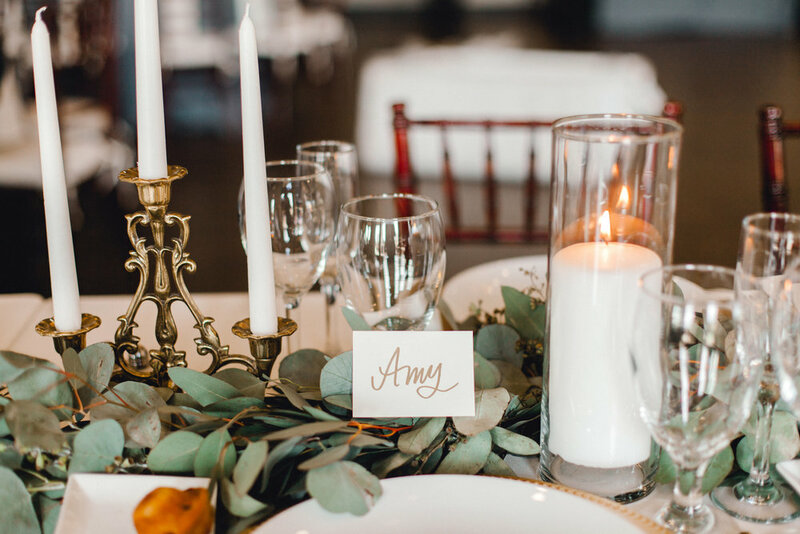 However, I do love to entertain and I was going to try my best at creating a day that shared my sophisticated-modern-boho day ideas. I’m a bit of a type A personality with a nice balance of type B creativity. And maybe I like control—sue me. Oh, and I can be a bit indecisive. The perfect storm...for wedding magic. I started an excel sheet with about 25 venues listing all the details, pricing, etc. 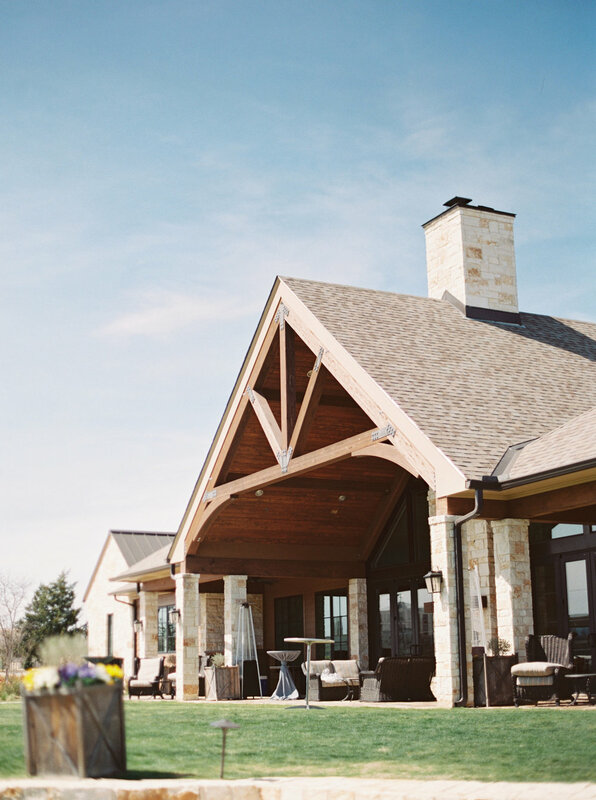 There are a lot of factors to determine when selecting a venue. A LOT. (Bonus points for those venues that listed their pricing by the way.) After one visit to The Laurel, I felt like we found the one. 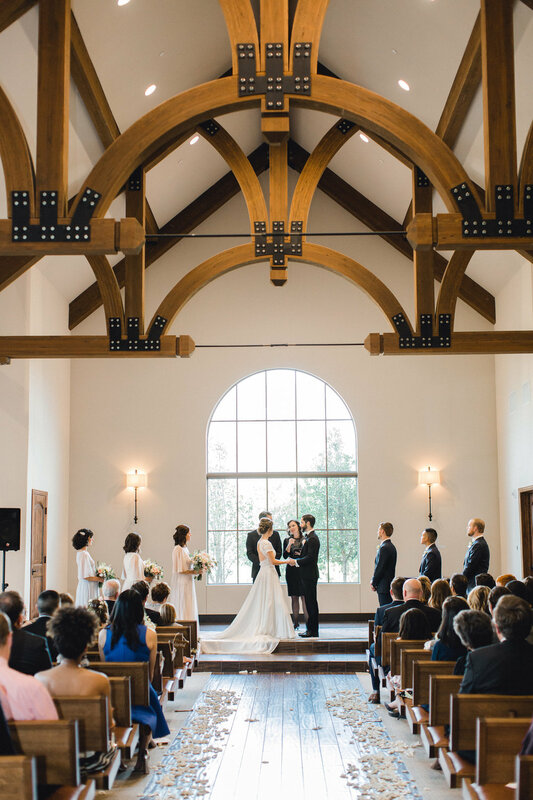 It had everything we were looking for; chapel, reception hall, outdoor area, bride and groom rooms and on-site planner. But most of all they had availability on a Friday. 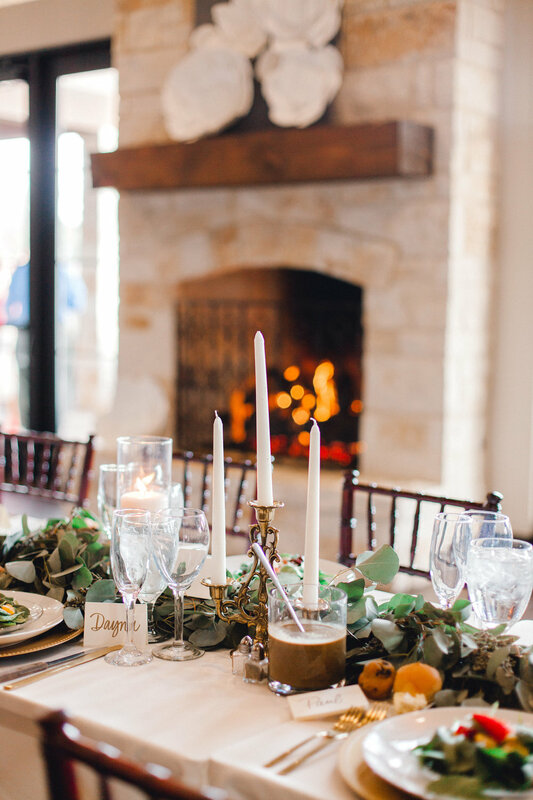 I was a little hesitant with a Friday wedding, but one-word: budget. Yes, getting married on a Friday reduces your cost a lot. Plus, it becomes a wedding weekend not just a night. We ended up having a reversal rehearsal dinner and opted for a BBQ lunch on Saturday with family and friends at Hard Eight BBQ. It was perfect. 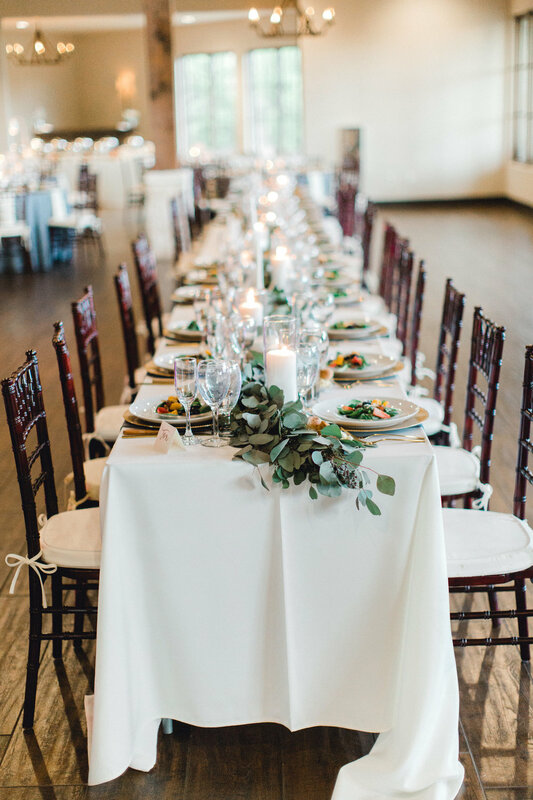 When planning a wedding on a short time frame, having a venue that has so much in one place was crucial and made me feel relieved knowing a lot of decisions were already made, not to mention the logistics were minimal since everything was in one place. I’ll spare you all of the boring planning details like the amount of word documents I created, the notes on my phone and emails exchanged. To be honest, I actually enjoyed all of those things. Another big piece of advice when planning a wedding in two months are family and friends. Luckily, I’m surrounded by really creative people at work and in life. 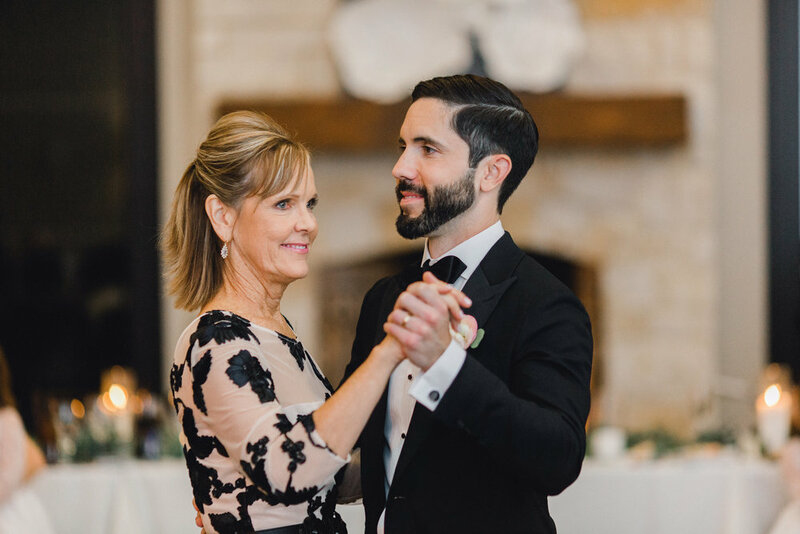 When looking at the 12-month wedding checklist I saw a lot of items I needed to get booked—fast. 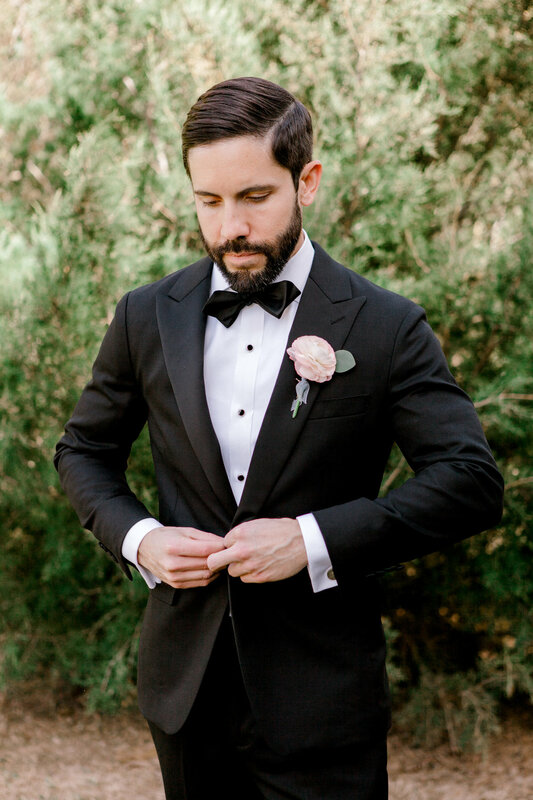 There wasn’t really too much of an issue with availability when I inquired with various vendors, but it made it easier when I went with people we knew. Invites, programs, table décor, signage - Tina Hung Gorena started off as a co-worker and quickly become one of my very best friends. She can hand draw like a mutha. 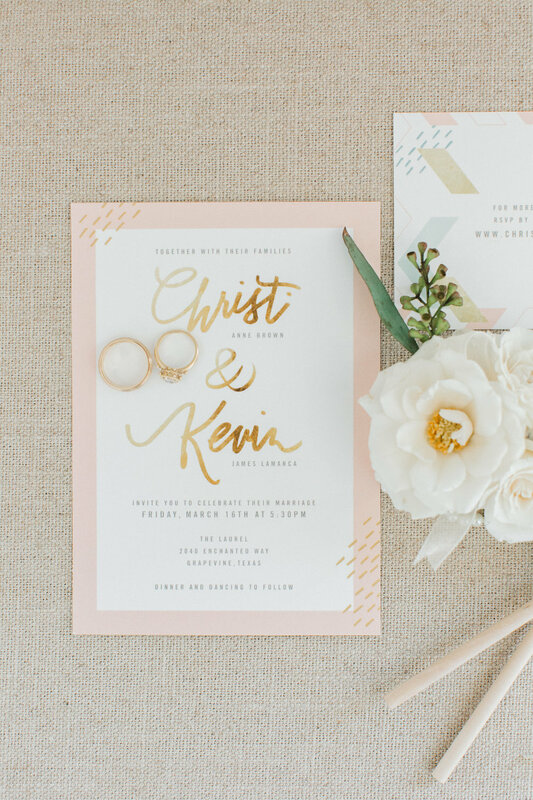 I gave her some invitation inspiration and the first option she sent was ah-mazing. We had them printed at a local printer, I bought Rifle Paper stamps and those invites were out the door—crucial for a short time frame. Oh, and I did a save the date with an e-card through Paperless Post. Dress – Now this is one thing I did stress a little on finding with such a short time frame. My daughter and I walked into The Blushing Bride to book an appointment and we browsed through some dresses and I spotted THE dress. When we came back for our appointment I told them I had to try on that dress. I did try on others, but when I put this one on I knew it was it. Plus, it would ship with plenty of time for alternations and it was on budget. High-five! 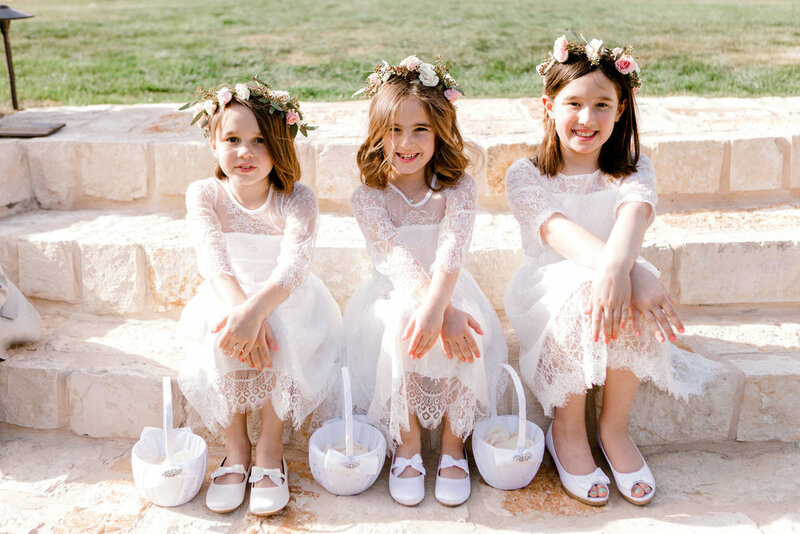 And in case you wondering, the flower dresses came from Amazon after my seven-year-old did a "flower girl dress with lace" search. 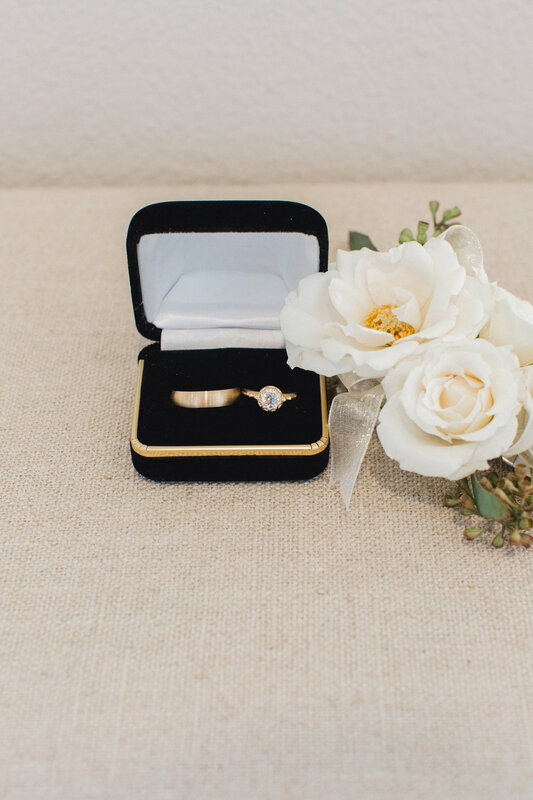 Amazon Prime is also your friend when planning a wedding on a short timeline. Something that made it even more special was a hand-embroidered patch Tara McSherry, my old college roommate and little sis made for my dress. It was truly made with love. There were so many instances like this where people in my life from near and far, new and old made the day special. 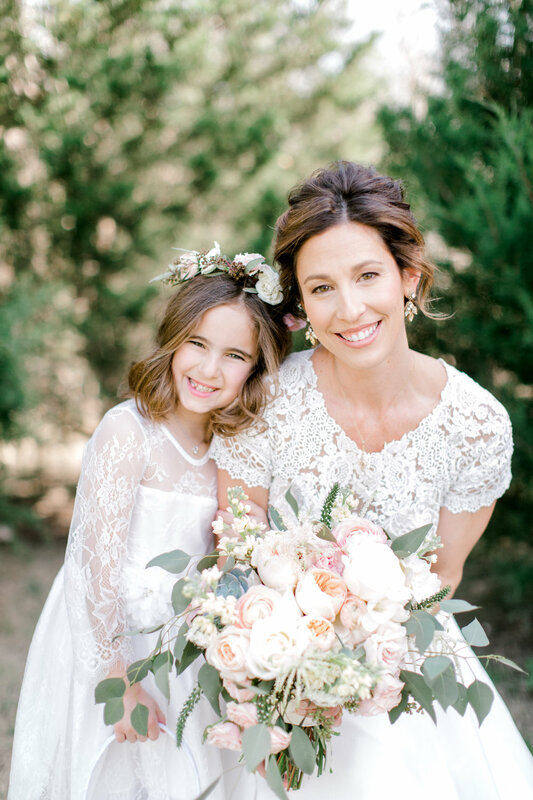 Florals – Did you see my bouquet?! My friend Tina used Rachel from Alba Dahlia for her wedding I was in love with her work. She was easy to work with, her prices were reasonable and she nailed the vibe I was going for. Hair & Make-up – My talented friends who I happen to work with, are also beauty experts. When I began planning and talking through ideas with them I half jokingly said, "What if you did my make up and hair?" Well, there is no joke they know their stuff. Not only did I feel beautiful, and I loved how I looked in my wedding day in photos and that's not major. 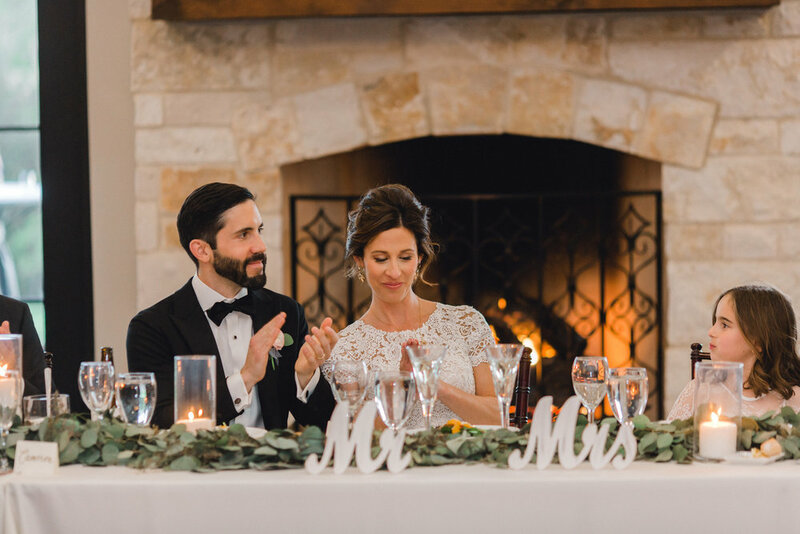 Officiants – The ceremony was made special through another connection with the people who married us. 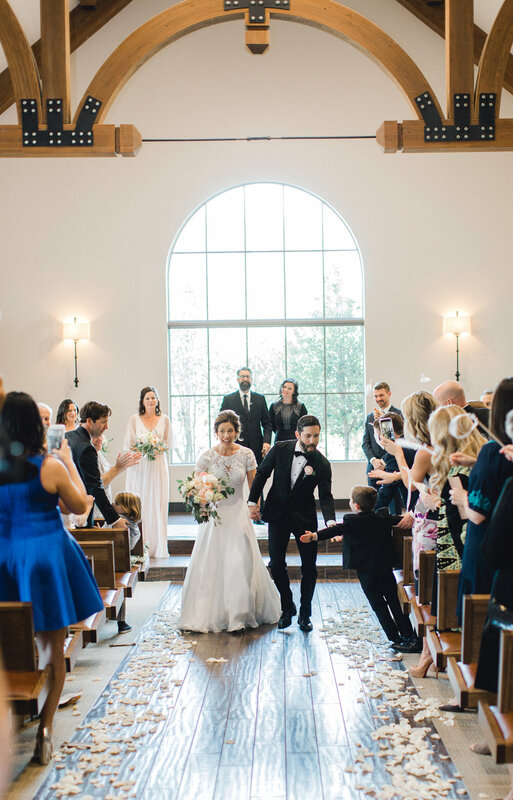 We were so excited having the genuineness of husband and wife, Joel & Rachel Triska, from Life in Deep Ellum where Kevin attended during law school. Ceremony & Cocktail Hour Music – Danni & Kris, a rad girl duo we heard sing at a bbq restaurant the night we celebrated our engagement with our families. 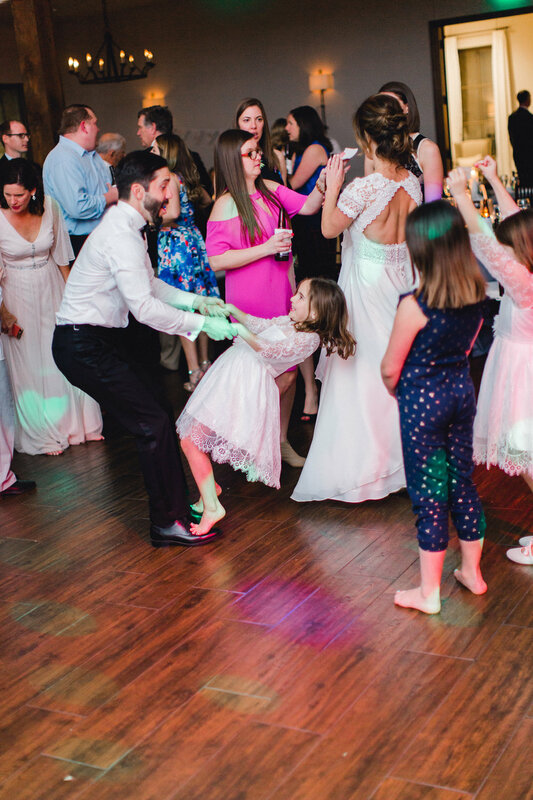 When we saw all the kids dancing to their cover songs in the bar we knew we had to find a way to have them a part of our day. We're total groupies now. See it. Book it. Cakes. Yes, cakes – The next phone a friend went to my cousin Ann. 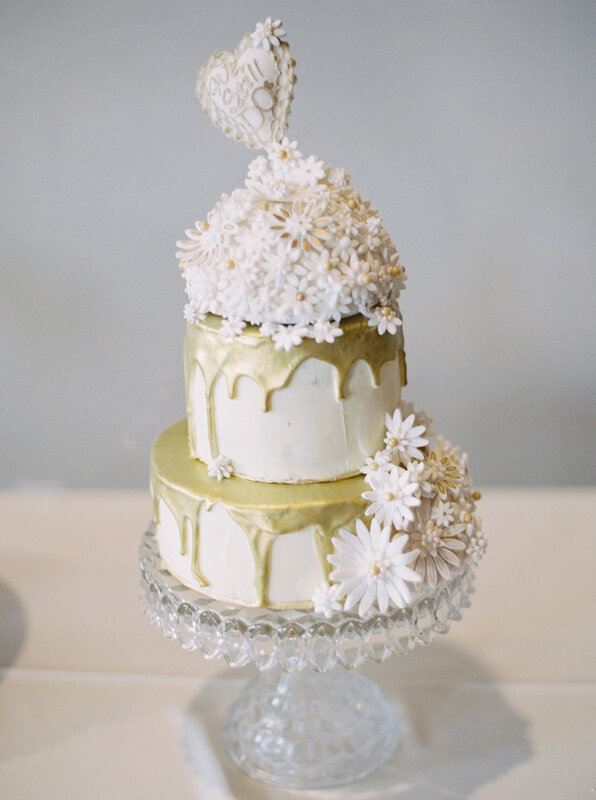 She is a pastry chef in California who is known for her delicious cakes and cream puffs. When I called to share my ideas she was ALL. OVER. IT. I had illustrations texted to me in minutes and no detail was missed. She literally measured all of her dry ingredients and shipped them along with baking essentials to Texas. For five days she baked three cakes and nearly 75 cream puffs! 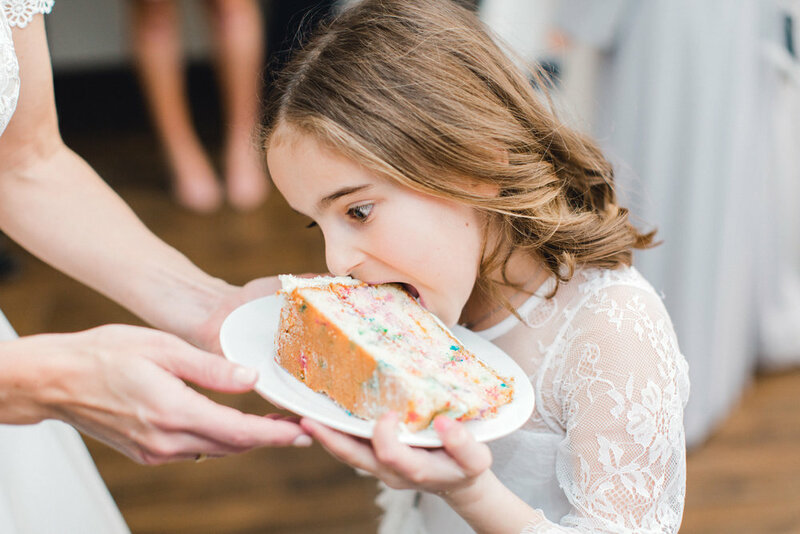 We had a funfetti cake for all the family March birthdays (11 of them), our main wedding cake and one for my parent’s 50th wedding anniversary (they had a party planned earlier in the year but had to cancel so we just added it to our day!). It was insane and so perfect. DJ – Brian Bannister with DJ Cone, is a dad from my daughter’s school who would DJ at the fall festivals. We called a few DJ companies, but then Kevin mentioned Brian. I was like well, yeah that's fun! Within an hour I had his contact info (thanks PTA). Tip: start thinking about music, like now. Seriously though, from your ceremony music to all the different receptions songs, this is something that is time consuming because you want your choices to be thoughtful and juuussssttt right. Special thanks to Tiana Mae Designs for letting me borrow her amazing paper flowers so I could re-use them on a mantel decor piece I dreamed up in my head. It was probably bigger in my mind and by the time I saw it in grand hall I realized my dimensions were off. Eh go with it! Probably the highlight of the night was when Chloe and Kevin performed a dance they had rehearsed for weeks leading up to the wedding. We didn't think Chloe would be up for a performance in front of a crowd, but she parted the dance floor and took it away! 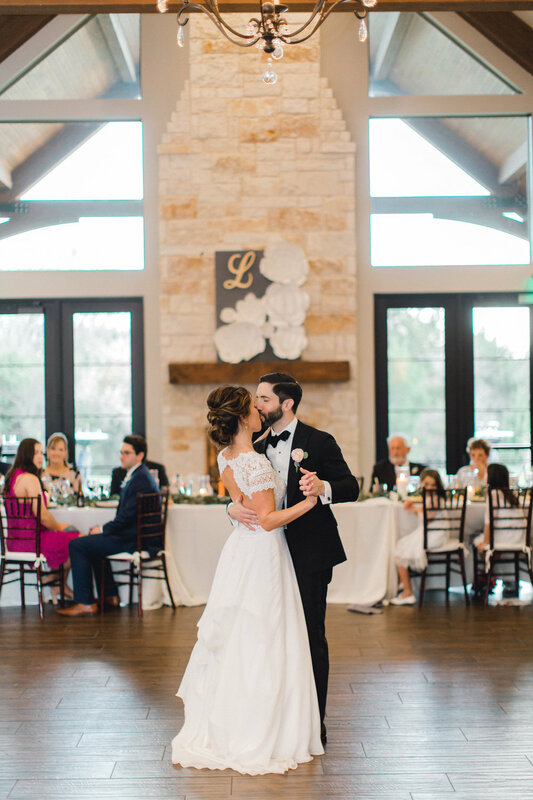 Videographer – I didn’t know Peyton Frank personally, but I stumbled upon one of her wedding videos many months prior and I was obsessed. 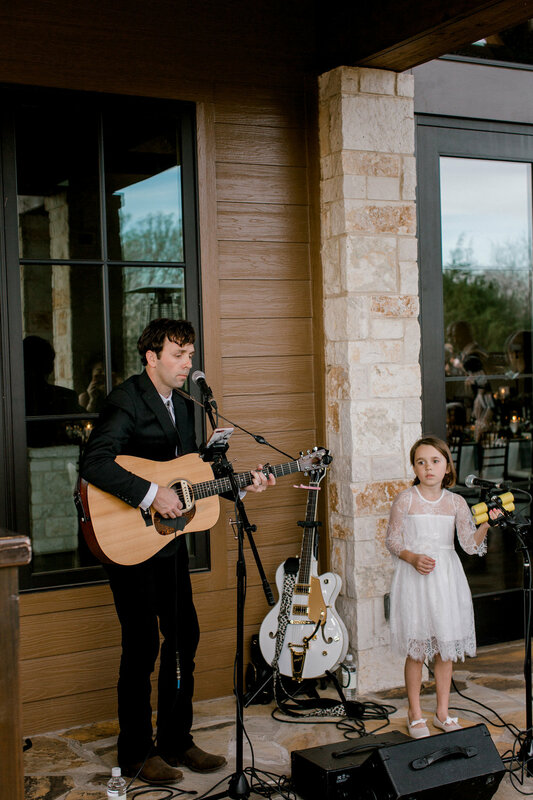 Her talent is rare so I figured she would be booked, but again that Friday night date worked in my favor. Photographer – Always ask your friends. My co-worker who also did my make-up happens to be a really talented art director so naturally I asked her who she used for her wedding photography. Enter Tracy Enoch. I contacted her and she was available! Done. 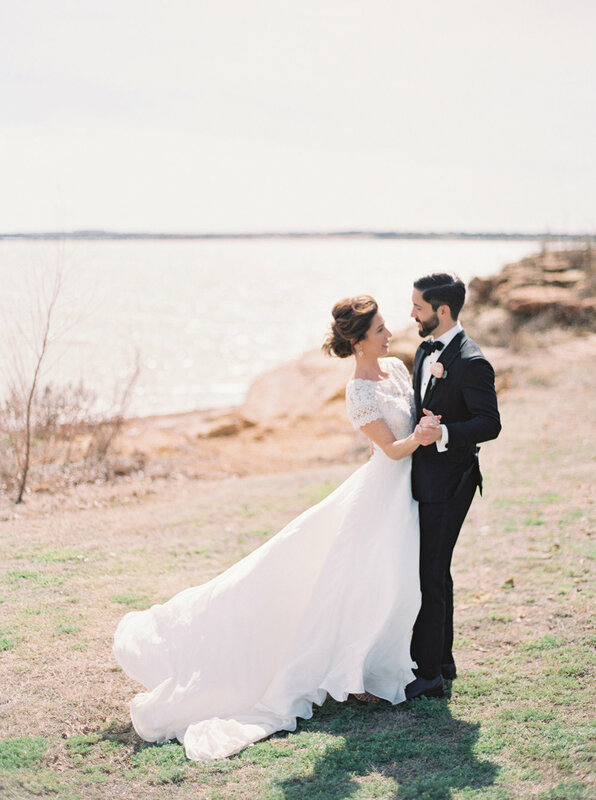 And she was up for my crazy idea of going to Lake Grapevine for some “destination wedding” shots. Done and done. 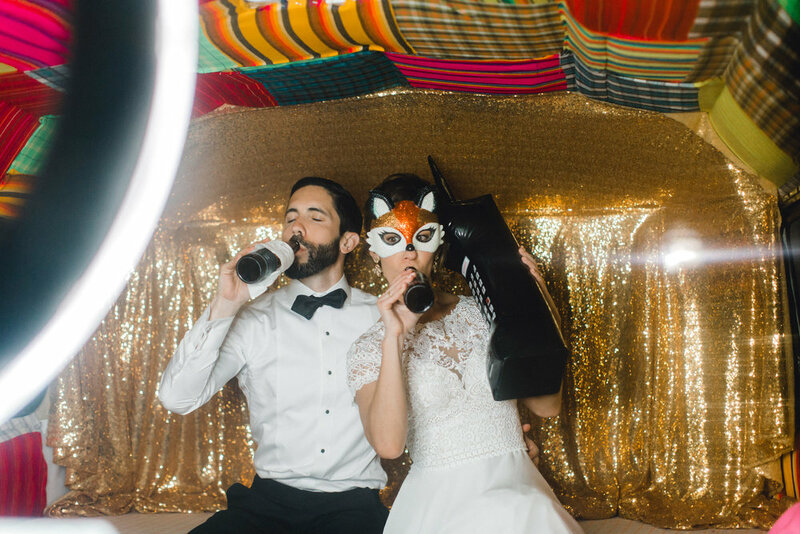 Photo booth – What happens when your co-worker and friend decides to renovate an old Cespa trailer into a photo booth? You cross your fingers it's available and smile when you see everyone enjoying this one-of-a-kind experience. Oak Rose Trailer Co. 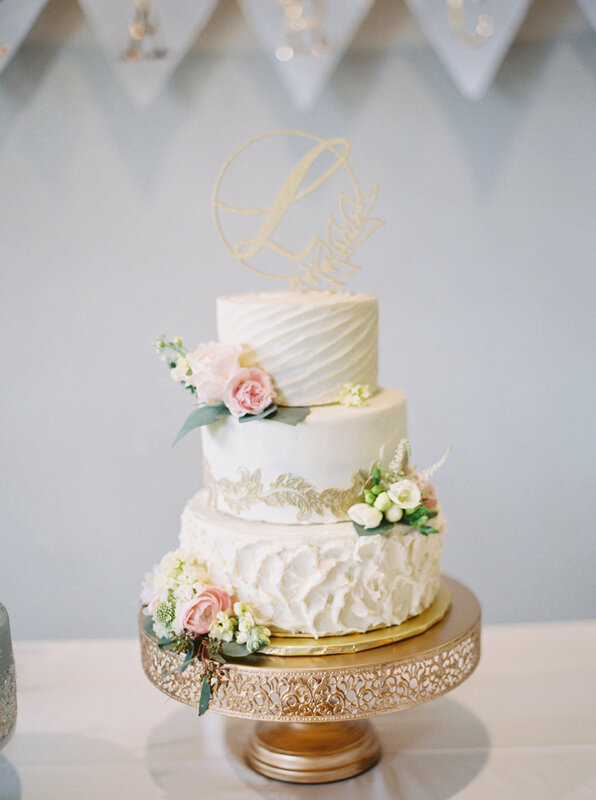 Guests often talk about the food at weddings. "Chicken was salty." "Oh, my gosh the food was amazing." The Laurel had a preferred vendor list so we were limited on who we could go with, but again when you're on a short timeline this actually helps. I emailed two on the list and felt really good about the options I received back from Wendy Krispin Catering. We had a yummy tasting and communicated so well, even when I wanted to change one of our entrees last minute. And I mean who could say no to these little grilled cheese and tomato soups. So all of that. Two months of planning, the day finally arrived. It really was magical. Sure, there were little things I wish had looked a little more like Pinterest, but what I realized is while those photos are amazing, the memories you share with the people beat any well-styled collage. Truly, everything went so smoothly. All our family and friends made it. We ate well, drank much and danced all night. I really wish we could press rewind on the night and do it again. For now, I’ll just keep looking at the photos over and over and over. 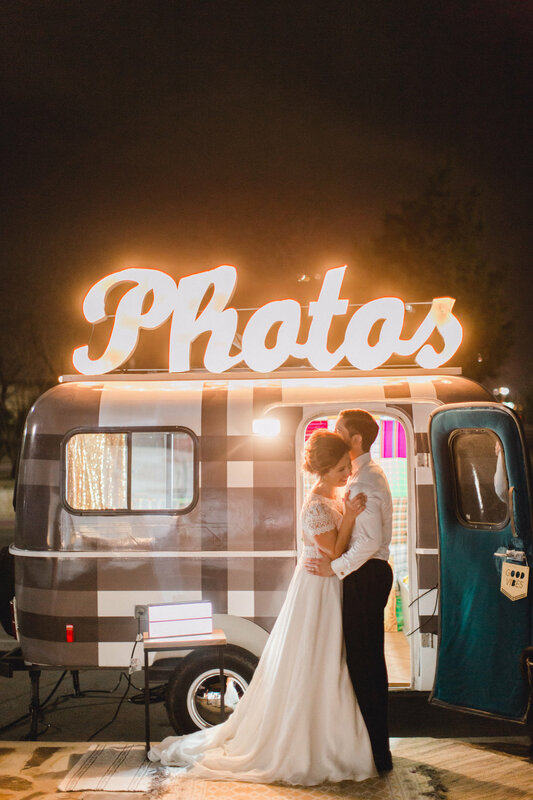 Photo booth trailer: Oak Rose Trailer Co.